At Eurowood Carpentry2000 we specialize in the framing aspect of any project. We offer many services including exceptional structural integrity and designs fulfilling industry standards quality. 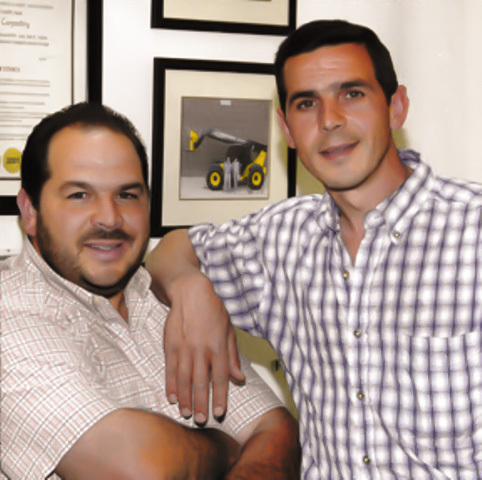 Our company was established in 1987. We are now one of the largest independent framing contractors servicing residential builders and commercial clients in the Greater Toronto and surrounding area. 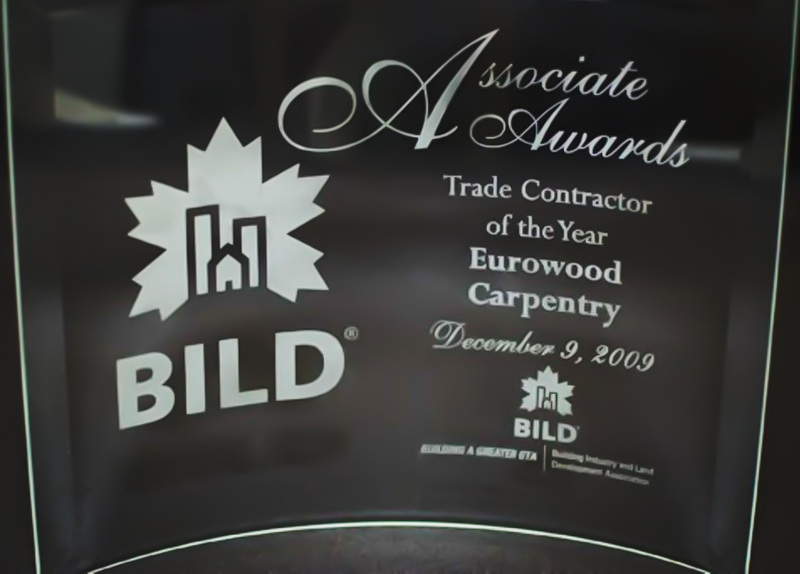 With over 20 years experience, Eurowood Carpentry2000 has earned a reputation for providing our customers with the highest quality and workmanship. We offer exceptional customer service, dependability, along with the highest standard in project safety. 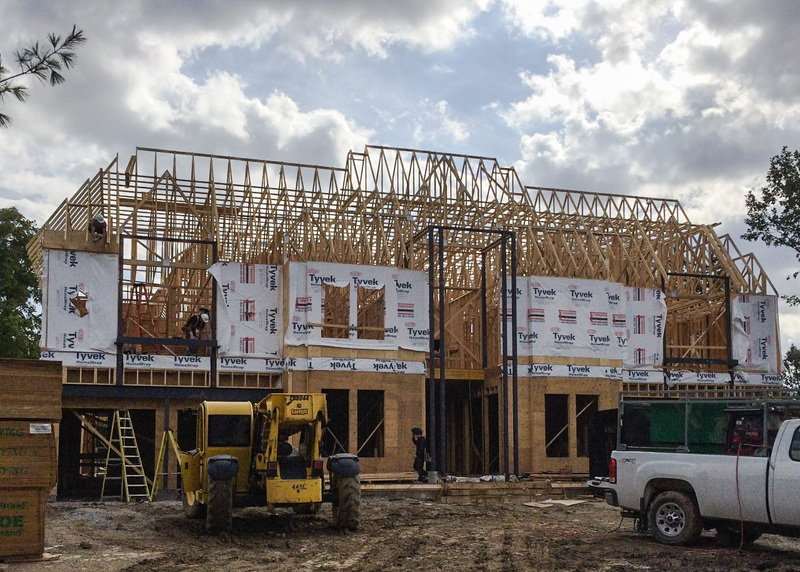 Our experienced framing carpenters, of over 50 crews use state of the art laser equipment while exercising all safety procedures. We also have certified forklift and crane operators to manage our zoom-boom and crane equipment.